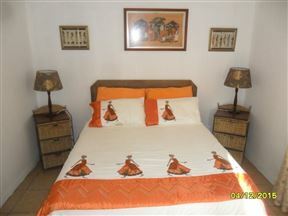 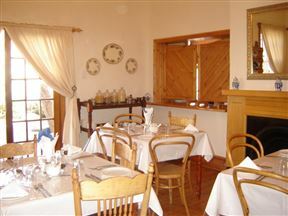 Blue Moon Guesthouse & Restaurant is situated in the small Karoo town of Sutherland. 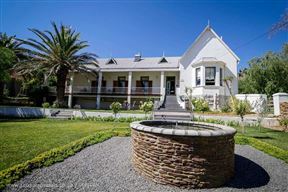 Lord Canarvon Guest House offers modern accommodation in this beautiful Karoo house, built in 1886 by Frans Carel Te Water. 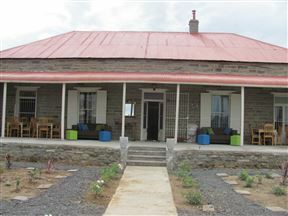 The house has been restored to its former glory, evoking memories of a bygone era of Karoo grandeur. 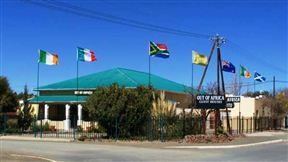 Out of Africa offers warm hospitality and comfort in eight private self-catering units in a quiet area on the outskirts of the town, but within walking distance to the business area and restaurants. 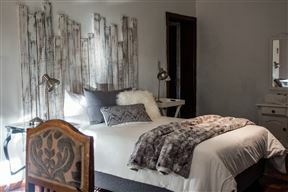 Victoria-Wes Gastehuis/ Guesthouse, Victoria West Best Price Promise! 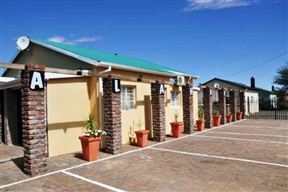 Kalahari Flats offers warm hospitality and comfort in six private self-catering units located in a quiet area on the outskirts of the town. 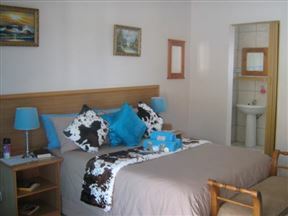 The establishment is however within walking distance of the business area and restaurants.